Home / Books / Design / 79. 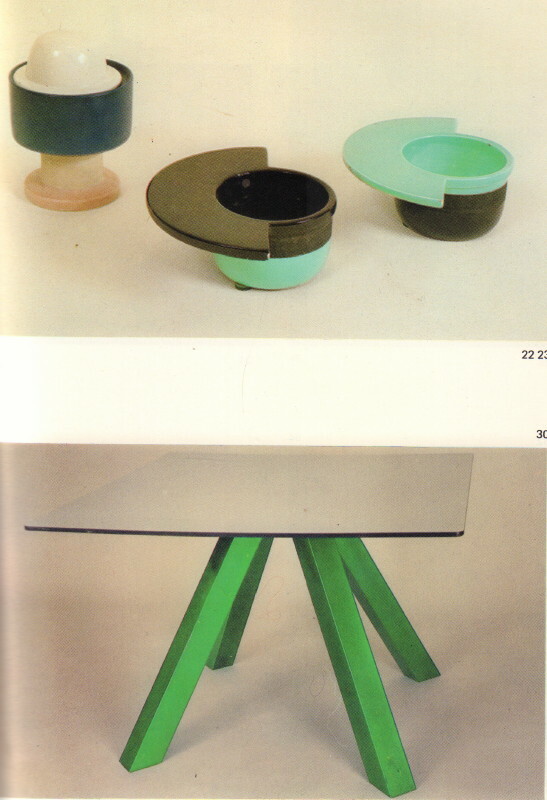 Aukiton: Italian Design Pieces from the Period 1951-1973. (Munich): Galerie Wolfgang Ketterer, 1984. First edition. Small quarto. 128 pages. 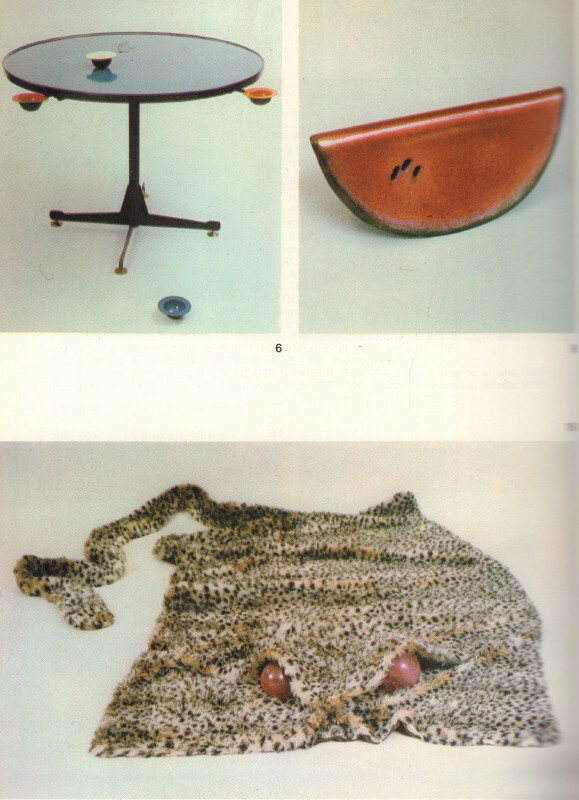 Cool little auction catalogue. 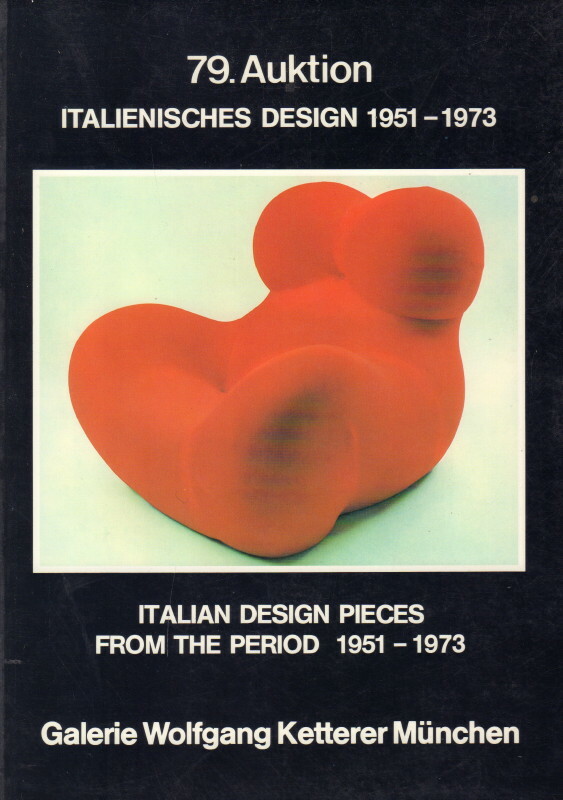 184 pieces by the likes of Archizoom, Superstudio, Joe Colombo, Gio Ponti, Enzo Mari, and the like. Illustrated throughout. A near fine copy in wrappers.